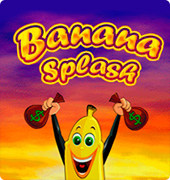 Bananas Go Bahamas Free Slot is made by the renowned games provider Novomatic Gaminator. 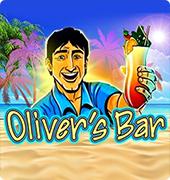 This video slot transports anyone users to the always sunny Bahamas during play. 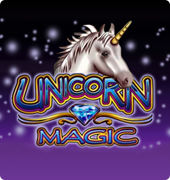 This is one of the free slots with no registration needed that is available at any online casino. Players can relax and use their spins to win large amounts of money. While the design might seem simple with its nine paylines and five reels, this slot game has a lot going for it when it comes to features. 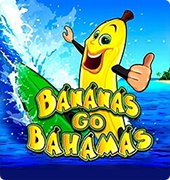 Bananas Go Bahamas online slot can give players 45 free spins, should they get the right combination and number of scatter symbol. 9000x thanks to the wild symbol can also increase winnings. When a watermelon or strawberry, wild symbol combination is achieved, the payout increases by 1500x. It is most likely true that every lover of slots is acquainted with this virtual banana that gives out money rewards to lucky players. This has been translated from the times of real, brick and mortar casinos to casinos online and has been able to gain the respect and trust of numerous professionals. 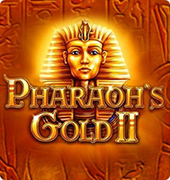 The slot has built into the game an affordable and convenient autoplay mode, which can be enabled at any time for any amount of spins. 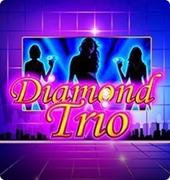 This slot also has a doubling game that is extremely interesting and what slot is complete without symbol that gives its players a chance to earn massively valuable rewards. Novomatic felt it wasn’t necessary to add extra features like bonus rounds to Bananas Go Bahamas, as it preferred the slot to give extra cash rewards with no need for rounds. 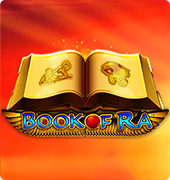 The scatter symbol which is represented by a suitcase provides a special tour and it can be used with other symbols in this game to give quite a lot of completely free spins.